Heather Cohen Szkaradek - Shapiro, Blasi, Wasserman & Hermann, P.A. Heather Cohen Szkaradek is an experienced attorney practicing in in the firm’s product liability and construction litigation practice groups. She has significant experience in complex civil and commercial litigation matters involving product liability and pharmaceuticals, as well as insurance coverage litigation, mass tort litigation and insurance defense. 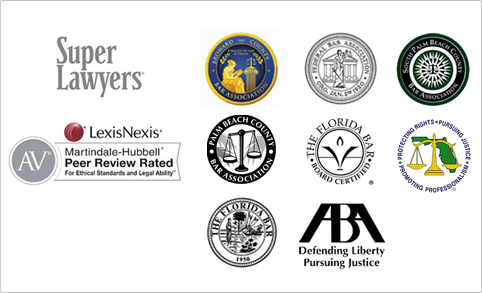 She is admitted to both the Florida and New York Bars, as well as the United States District Court for the Southern, Middle and Northern Districts of Florida. Since joining the firm, she has expanded her experience to include assisting international manufacturers and vertical transportation service companies with litigation involving general liability, product liability, commercial matters and construction defects.